For all the Windows 8.1 and Windows 7 users who missed the opportunity of upgrading their system to Windows 10, here’s a good news. Yes, You got me correct. You can do it now! Wondering how is it possible when the last date that was 29th of July is gone? I agree that you could have been more particular about upgrading your system on the stipulated time period offered that too free of cost but then its never too late. Understand the simple trick that I am going to talk to you about here and don’t miss the chance now. The moment you end up reading the article, upgrade your system. 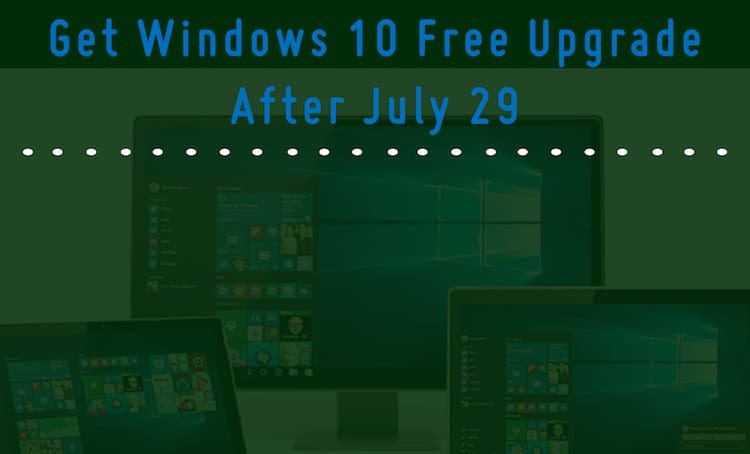 Also, make sure to share the news with your friends, family and professional buddies and make them aware of the fact that they can do it in a simple way and get their system upgraded to Windows 10 free of cost after July 29. The only criteria is that you need to have genuine Windows 8.1 and Windows 7. If you are the one who fulfil the criteria of being the users of genuine Windows then follow the simple steps listed below and enjoy working on the latest upgraded Windows 10 version. We heard that you have to be the user of assistive technologies to avail the free upgrade offer. However, this offer isn’t just limited to just the assistive technology users. If the news sounds suspicious or you are mistaking it as a bug, we would say that you are wrong for the fact that this is not the first time that Microsoft is offering free upgradation of Windows. 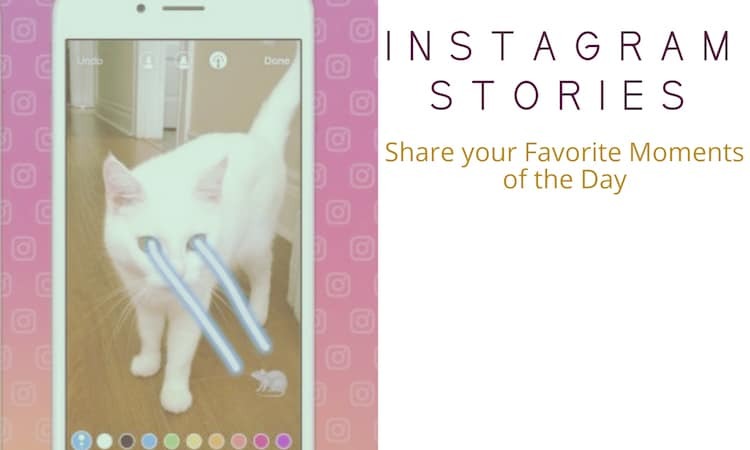 We believe, the team might have thought of giving the users an extended chance of doing so. Why not? After all, the company plans to expand their horizon and anticipates that there will be 1 billion users of Window 10 devices. 2. Click on the ‘Upgrade Now’ button to download the Windows 10 upgrader. 3. Run the tool on your existing Windows 8.1 or Windows 7 PC to check for the system requirements for the upgrade process. 4. What next? Nothing! 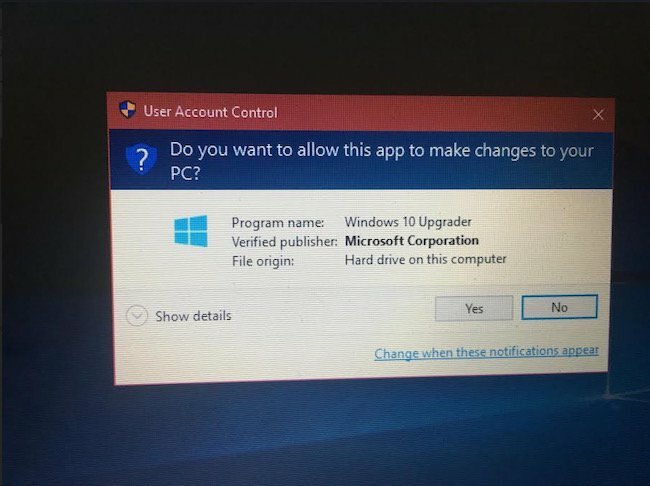 With this you can start the upgrade process and get Windows 10 that too without sparing even a single penny. When you know by now that you have the golden chance to avail the opportunity and enjoy free upgradation to Windows 10 to enjoy what all Microsoft has to offer to let users enjoy the ease of workflow. I assure not to sound boring by repetitive words. But then you all know by now, what should be your immediate step once you are done reading the article. Follow the above listed simple steps and upgrade your system from Windows 8.1 or Windows 7 to Windows 10. Leave your comments below to let us know what you think and whether you agree or don’t agree with the news to be true and what would be your suggestions to Windows users.